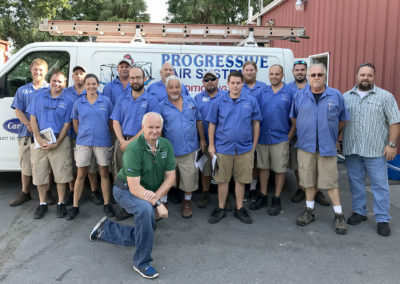 AC Repair New Port Richey | Progressive Air Systems, Inc. 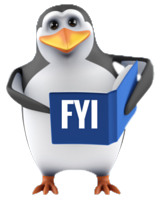 While located in the Port Richey area of Pasco County, we serve the entire Tampa Bay area. 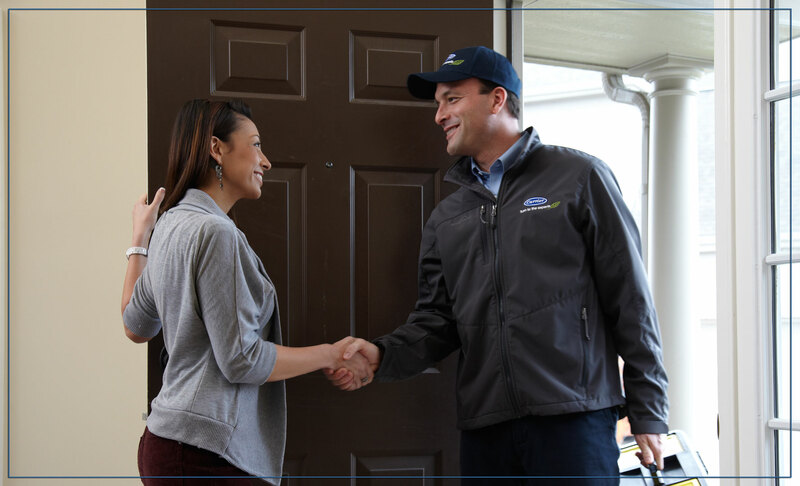 We have personnel located throughout the West Coast that are available to quickly address your needs. 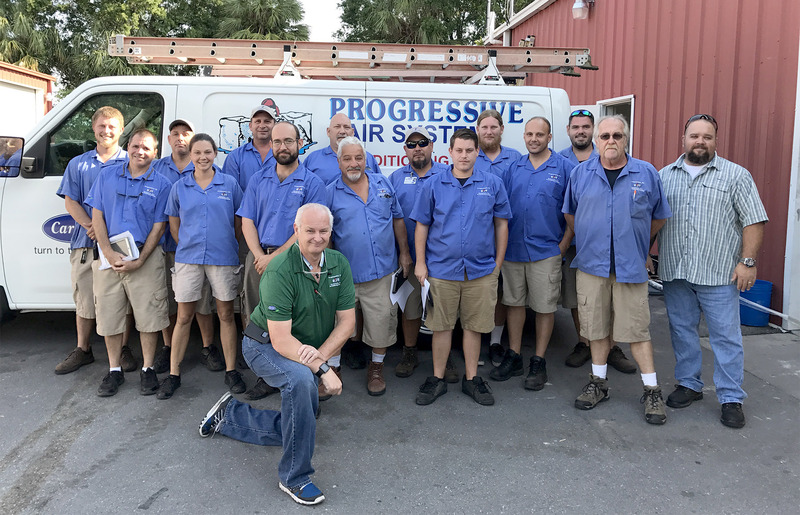 Call Progressive Air Systems toll free for AC Repair New Port Richey, AC Maintenance, Air Conditioning Installations – all your Air Conditioning & Heating needs. 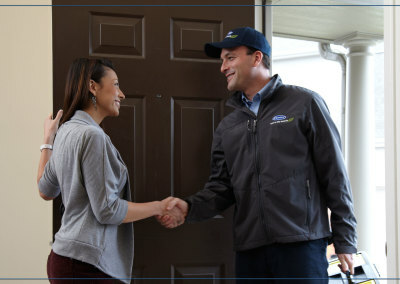 With 33 years of experience Progressive Air Systems has the knowledge to address all of your heating and cooling needs. 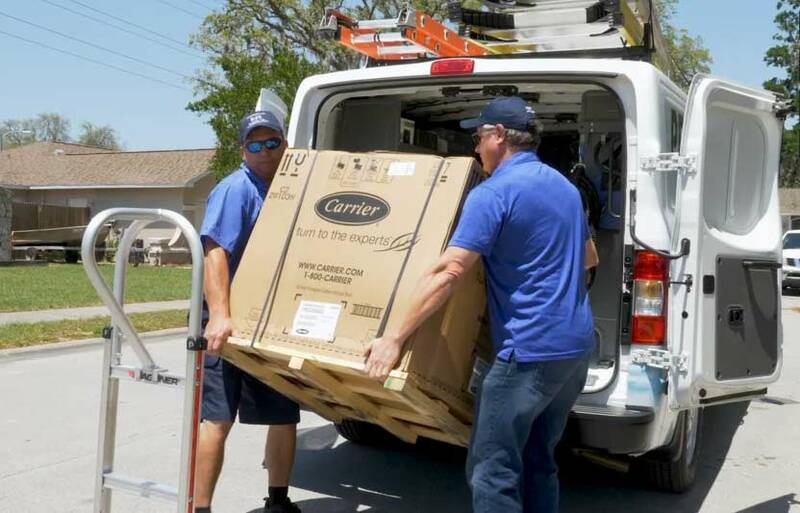 We provide a full range of air conditioning and heating services for our clients across Florida’s West Coast. 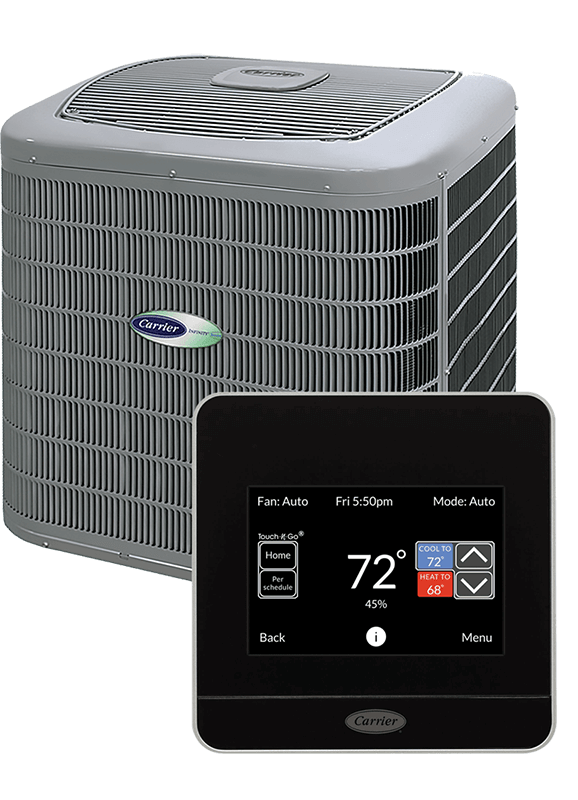 Discover how Progressive Air Systems can help you with your heating and cooling needs. 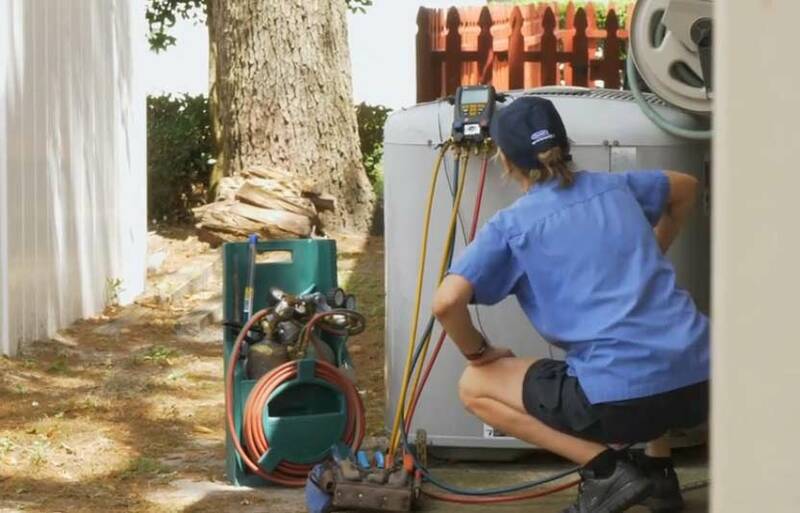 Regular AC maintenance: Keep your air conditioner or heater in optimal working condition by having our team of technicians regularly service it. 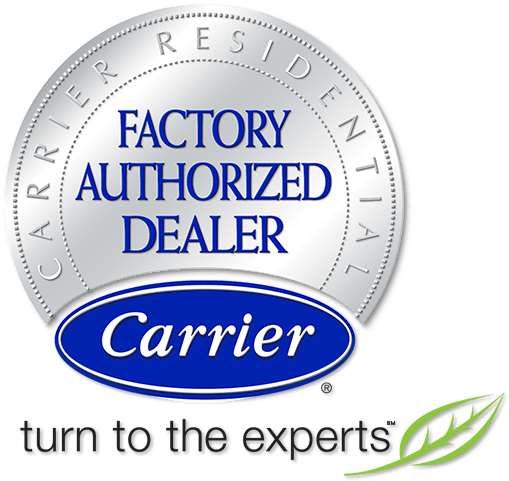 AC Repair service: When your HVAC unit is on the fritz, we are here to help. 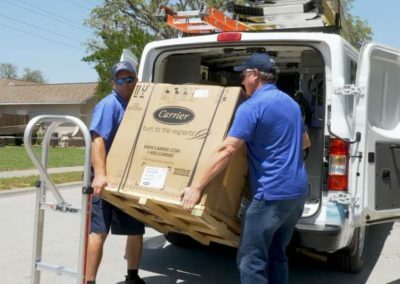 24/7 Emergency service: We deliver around-the-clock emergency service – at no additional cost to you.